Details on each are below. 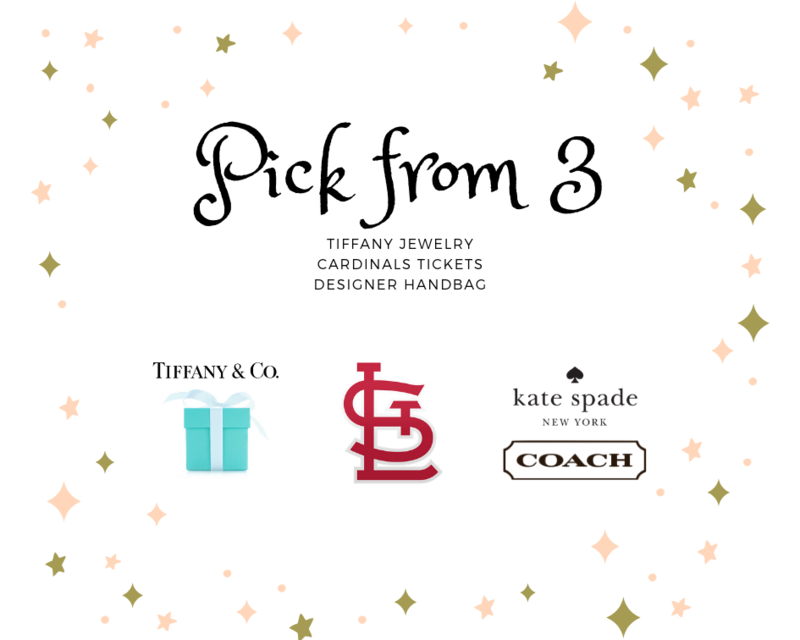 Pick-from-3 Raffle | Enter to win for $10 per ticket. Winner picks from three (3) great prizes. The names of three winners will be drawn at Together! on April 27, 2019. 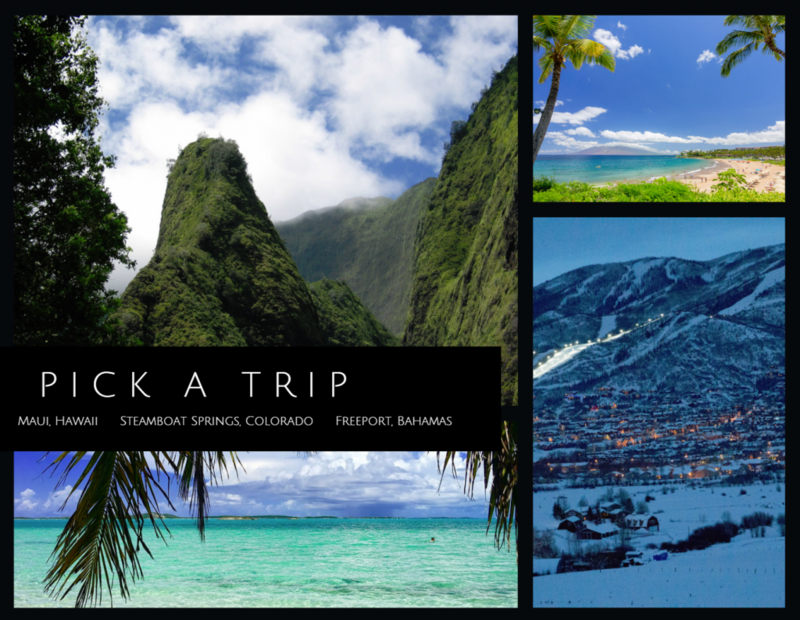 Pick-a-Trip Raffle | Enter to win for $100 per ticket. Only 100 chances to win will be sold. Winner picks from three (3) luxurious getaways. Airfare not included. Enjoy seven night resort condo accommodation for 1-4 guests featuring Taino Beach Resorts. Freeport is the main city on Grand Bahama, an island in the northwest Bahamas off the Florida coast. It’s best known for the oceanfront Lucaya district, with beaches, resorts and shopping. Nearby, Deadman’s Reef is popular for snorkeling, and the surrounding offshore waters host many dive sites. Up the coast, Lucayan National Park features extensive underwater caves, plus kayaking and nature trails. Accommodations are studio or 1 bedroom resort condominium units for up to 4 people (2a/2c). Upgrades to 2 bedrooms for up to 6 guests may be available with a surcharge. Airfare is not included in this package. Featured Resorts are booked when available; the right to substitute other resorts of equal quality is reserved. Reservation requests must be received at least 90 days prior to requested arrival date and are subject to availability. MSSP is up to $2,212.00. Offer expires 18 months after issue date and all travel must be complete by that time. Additional terms may apply. Enjoy seven night resort accommodations for up to six people featuring Kahana Villa Resort. Maui is an island in the Central Pacific, part of the Hawaiian archipelago. Sprawling Haleakala National Park encompasses the island’s highest peak, volcanic Haleakala, as well as the pools and waterfalls of Ohe’o Gulch, accessed via scenic, winding Hana Highway. The island’s 30 miles of beaches include golden-crescent Kapalua, sheltered from strong currents by lavarock promontories. Some other well known beaches are Kaanapali, famed for its daily sunset cliff-diving ceremony, and Ho’okipa, a renowned windsurfing destination. Laid-back upcountry Maui is home to farms and ranches, while a wide range of resorts along the coast offer championship golf courses, spas and island-inspired dining. Three miles off the coast, the half-moon, partially submerged Molokini crater lures snorkelers and divers with colorful fish species. Tropical Iao Valley, in the West Maui Mountains, offers hiking trails, waterfalls and swimming holes. Featured resorts are booked when available; the right to substitute other resorts of equal quality is reserved. Accommodations are 2 bedroom resort condominium units for up to 6 guests (4a/2c). Airfare is not included in this package. Reservation requests must be received at least 90 days prior to your requested arrival date and are subject to availability. MSSP up to $3599.00. Offer expires 18 months after issue date and all travel must be complete by that time. Other restrictions may apply. Seven night accommodation for up to 6 people for a two bedroom resort condominium featuring Village at Steamboat Resorts. Steamboat Springs is a city in northern Colorado’s Yampa Valley. It’s home to the Howelsen Hill ski area and the Steamboat ski resort. The latter has 6 peaks including Mount Werner. The city’s geothermal hot springs are said to have therapeutic properties. Near the city center, the long-standing Old Town Hot Springs is equipped with swimming and soaking pools, plus water slides. Accommodations are 2 bedroom resort condominium units for up to 6 people. Airfare is not included in this package. Featured resorts are booked when available; the right to substitute other resorts of equal quality is reserved. Reservation requests must be received in writing at the email address below at least 90 days prior to your requested arrival date and are subject to availability. MSSP is up to $2350.00. Offer expires 18 months after issue date and all travel must be complete by that time. Additional terms may apply. 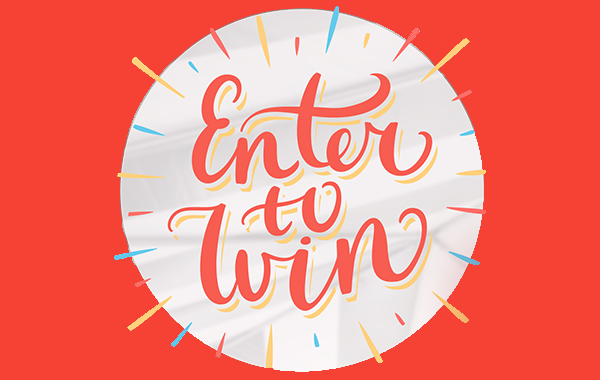 CHER in Concert Raffle | Enter to win for $10 per ticket. 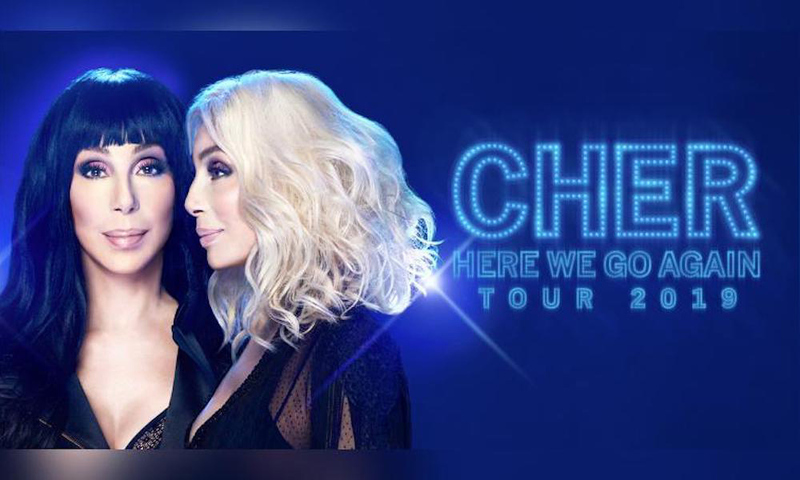 Winner receives two (2) plaza level tickets to the Cher “Here We Go Again” tour presented by Live Nation on Friday, May 10, 2019 at 8:00 p.m. at the Enterprise Center. Tickets are section 111, Row EE, Seats 17 and 18.